With winter approaching, Canadians will be spending more and more time in their kitchen, cooking up delicious and warm meals, entertaining family and friends and making tasty warm drinks! 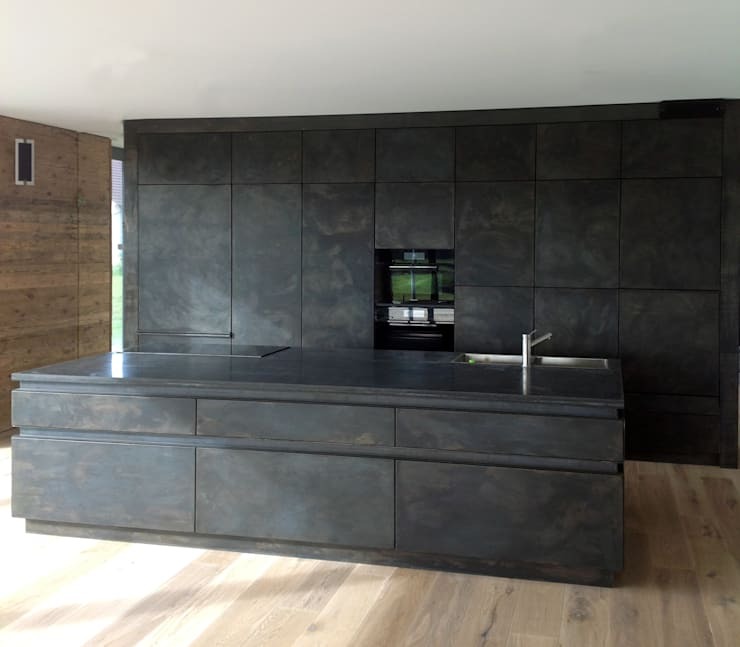 A kitchen should be incredibly warm and inviting, beckoning us in to create culinary delights. It should be the heart and soul of the home, where family's share stories over morning cups of coffee or friends catch up over glasses of wine. If your kitchen is looking a bit dull or uninspiring, it may be time to consider an upgrade. Today, we are going to travel around the world and pick up six tips for upgrading the kitchen from the top professionals. The first tip when it comes to upgrading your kitchen is knowing how much space you have to work with. Measure the size of the room and consider how you can best utilize the space available to you. It may also be worth talking to an architect or a designer, who will be able to advise you on modern trends and clever tips. Impress them with your knowledge of planning and measuring. Use a sketch or a floor plan to figure out what you are going to get out of your kitchen upgrade. If you are working with a professional, they will be able to assist you in drawing up a more detailed plan. Remember that this your chance to really achieve your dream kitchen. Get creative with the design, including everything that you've ever wanted in this space! 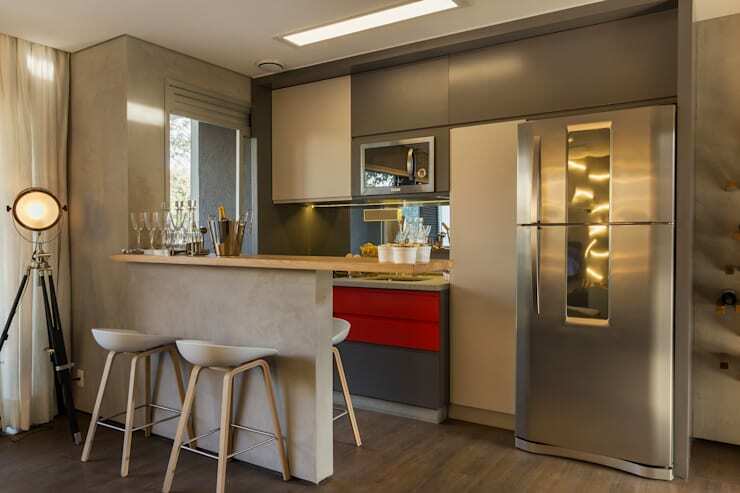 You need to know what your budget entails so you can work out what kitchen products you can opt for, which materials you can use and what furniture you can include in your fresh and new kitchen environment. If your budget is limited, don't worry. There are plenty of ways that you can achieve an incredibly stylish and modern design, without breaking the bank. 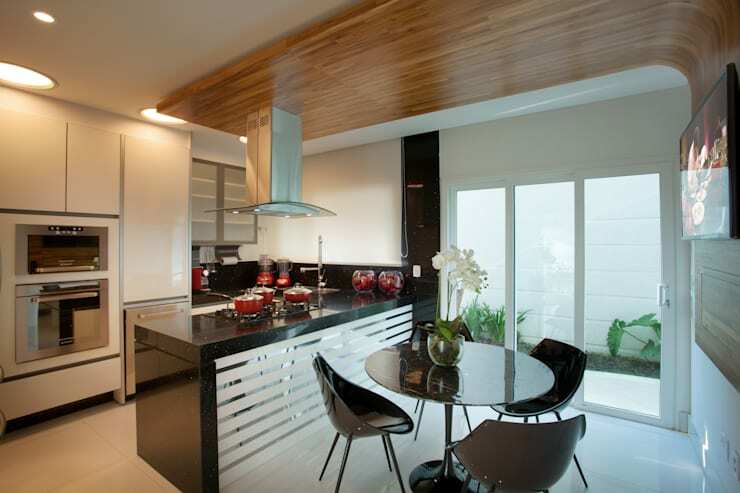 Have a look at these tips: how to have a spectacular kitchen on a shoestring budget. Every kitchen needs smart storage solutions, where you can organize your spices, condiments and sauces as well as your cutlery, crockery and glassware. 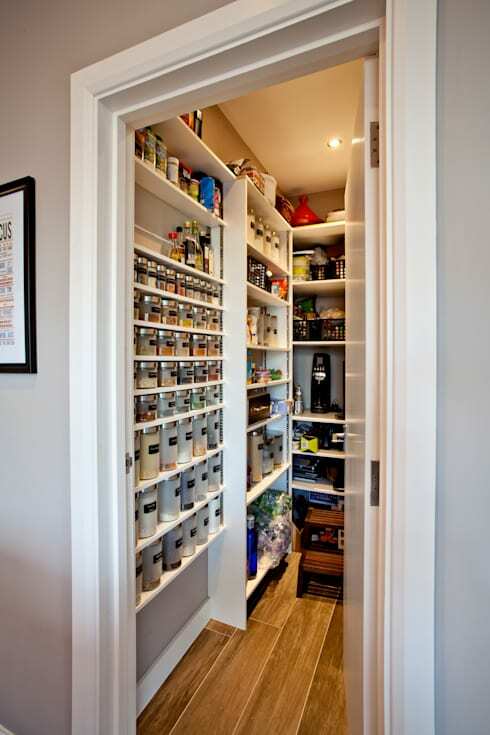 Invest in a good pantry as well as plenty of cabinets and drawers, where items can be stored neatly out of sight. This will keep the kitchen neat, tidy and minimalist. 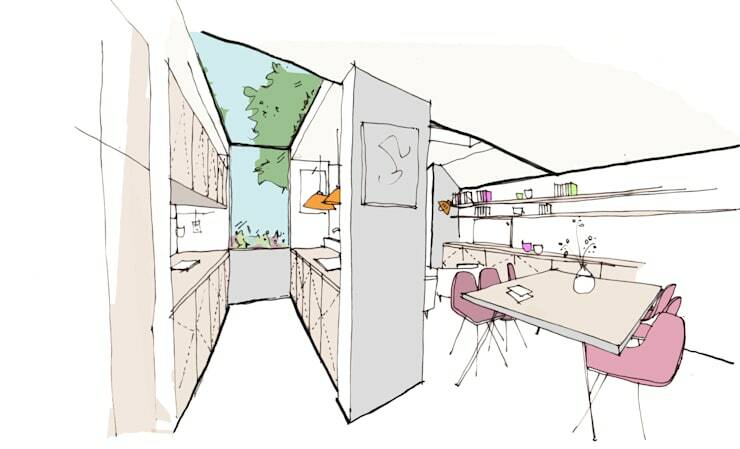 Opt for an open plan design with raw materials, creating a homely and earthy kitchen design. 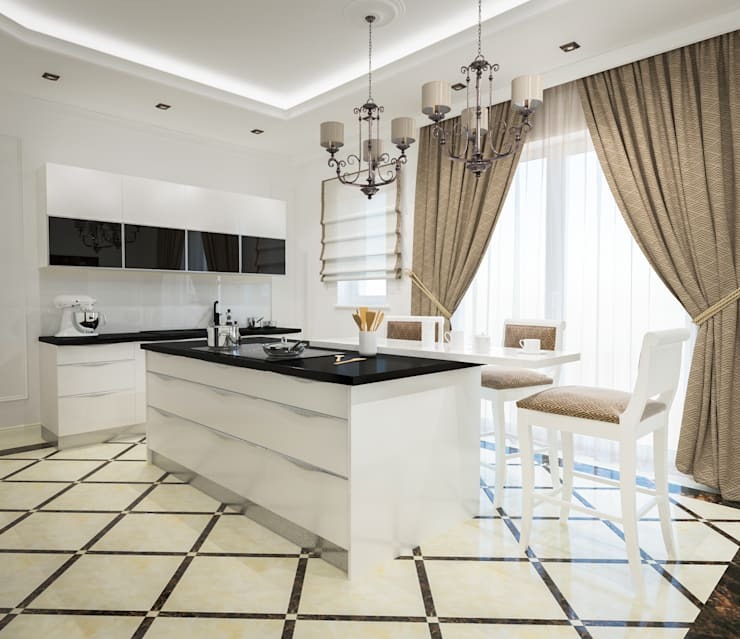 An open plan kitchen and living area will make for a spacious and expansive home design, while raw materials will connect the interior with the exterior. Ensure that when you renovate or upgrade your kitchen that it remains consistent with the rest of the home design. You may have to make a few changes here or there throughout the rest of the home to ensure that it too is stylish and modern, matching your new sleek and trendy kitchen!